Woohoo! I am so, so excited that today marks the start of Panto season. It can be tough deciding which panto to visit and I promise to always provide reviews which are 100% honest. 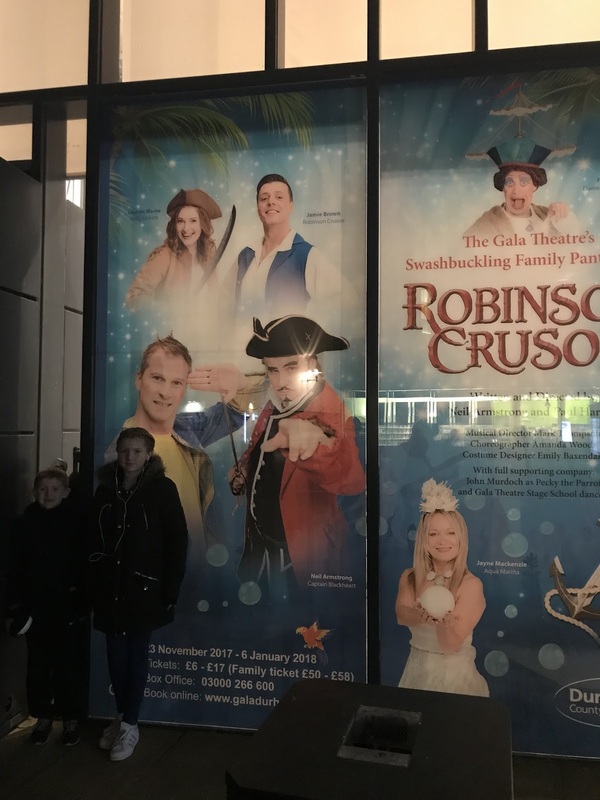 Our first review for 2017 features Robinson Crusoe which is playing at the Gala Theatre in Durham until 6 January. The Gala Theatre is super easy to get to via public transport (I recommend Durham's fab park and ride). 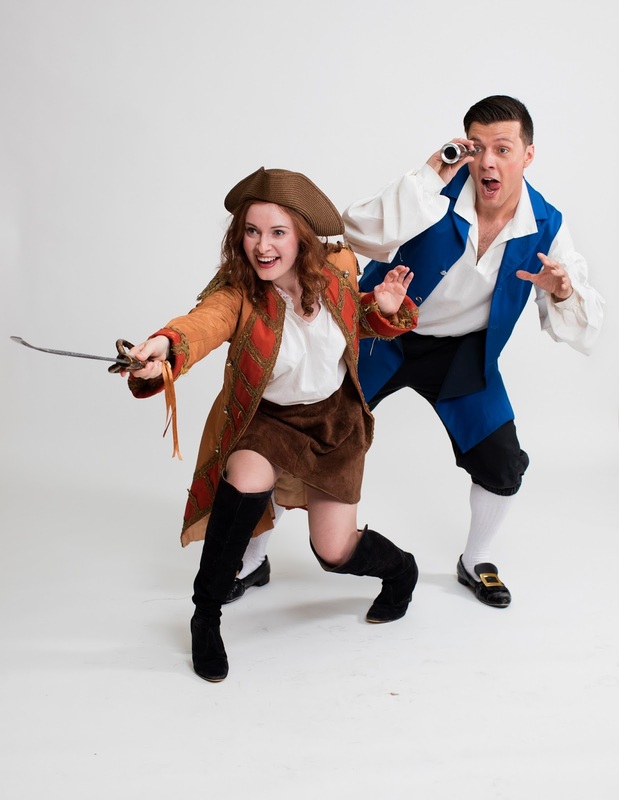 Written and directed by the same team behind last year's Jack and the Beanstalk (that's Neil Armstrong and Paul Hartley), Robinson Crusoe takes audiences on a swashbuckling adventure with lots of laughs, pirates and audience participation. 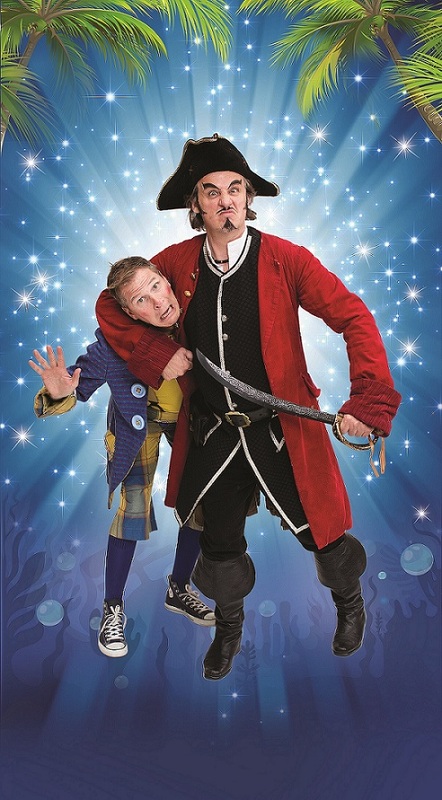 Just watch out for Captain Blackheart - the maddest, baddest pirate of them all! There were a few technical issues on opening night which led to the first performance being cancelled. These issues have been resolved now and everything went without a hitch. Tonight we went to see Robinson Crusoe at the Gala Theatre. 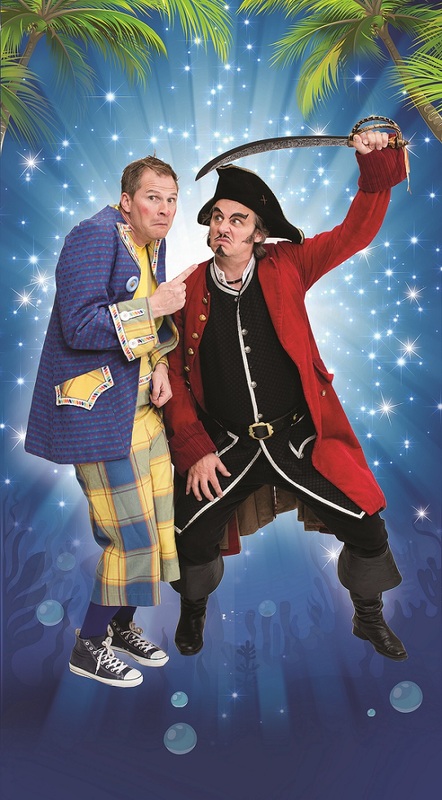 We were really looking forward to it as we saw last year’s pantomime at the Gala, and thought it was great. I have to say we weren’t disappointed. I love how the cast are all local, and make references and jokes to the local area. 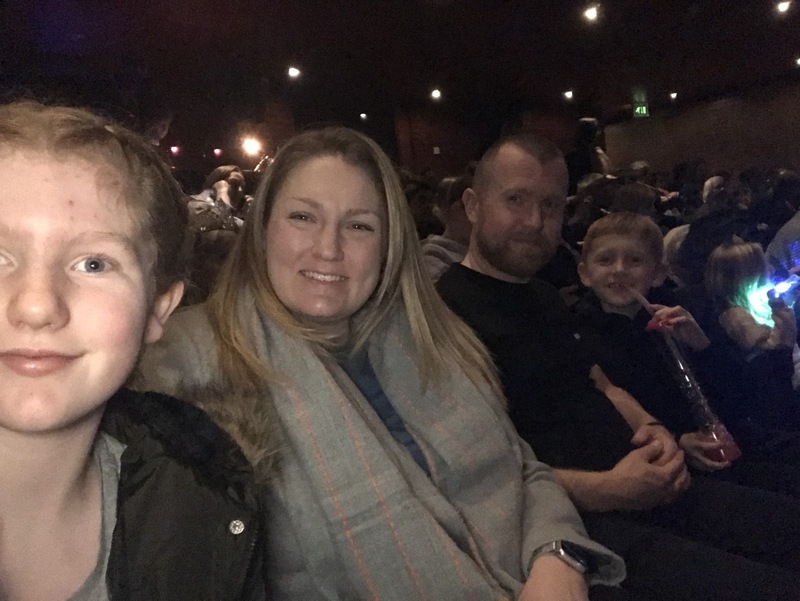 There were some cheeky adult jokes in there, but just cheeky enough to go over the heads of the children which makes this panto a fab trip out for the whole family - not just the kids. The songs are a mix of original songs and covers, and were just as cheesy as pantomime songs should be! There was some audience participation involved, which my 8 year old son joined in with, and he never joins in with anything! - living proof that Panto can still be cool. The stage school dancers/actors were great too, they kept up really well with the older ones, especially with all the moves. The Gala Theatre is smaller than most, so you feel more comfortable and the performance feels a lot more intimate than some other pantomimes and no matter where you’re seated, you’ve always got a good view of everything that’s going on. The prices are very reasonable too, with family tickets priced between £50 and £58. 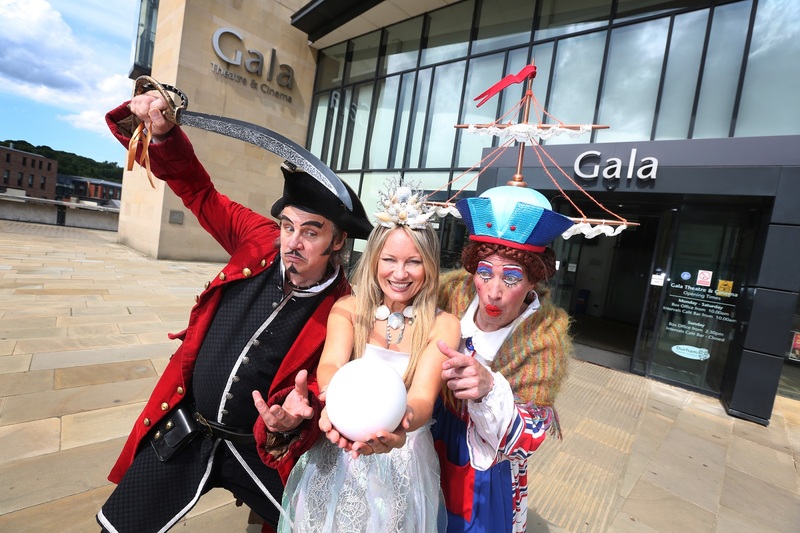 I would definitely say that the Gala panto is worth a trip and offers fantastic value for money for the whole family. Tickets to watch Robinson Crusoe are priced between £6-£17 with family tickets being available from £50-£58. It's worth noting there's a BSL performance at 1pm on Sunday 10 December and a relaxed performance on Thursday 14 December at 6pm. Find out more about Robinson Crusoe and book online here. 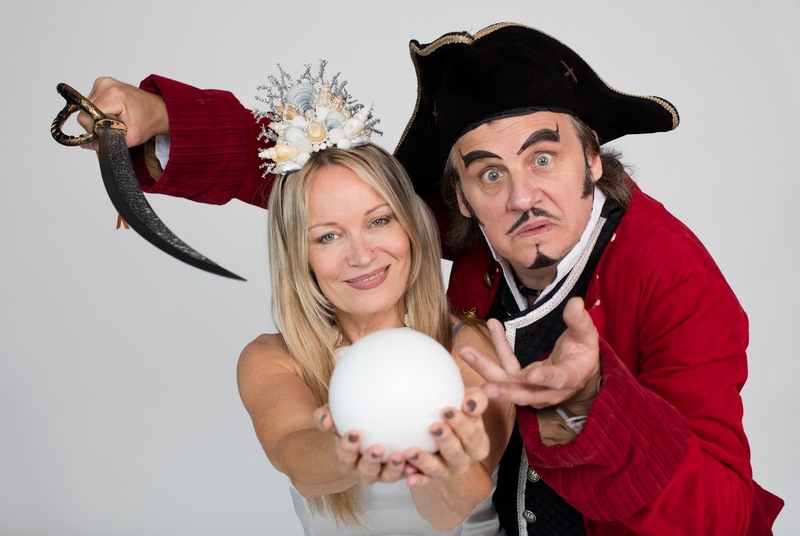 The Gala Theatre also produces a Christmas show for under 5s. This year, it's Mrs Claus' Kitchen and tickets are priced at £6.50/£7.50 - you can find out more here. If you're super keen you can book tickets to The Gala Theatre's 2018 Panto online now and receive a £5 ticket discount on certain performances. It sounds like Robinson Crusoe went down a storm and like we missed a good night of family fun. Let me know if you have tickets and your thoughts on the show.